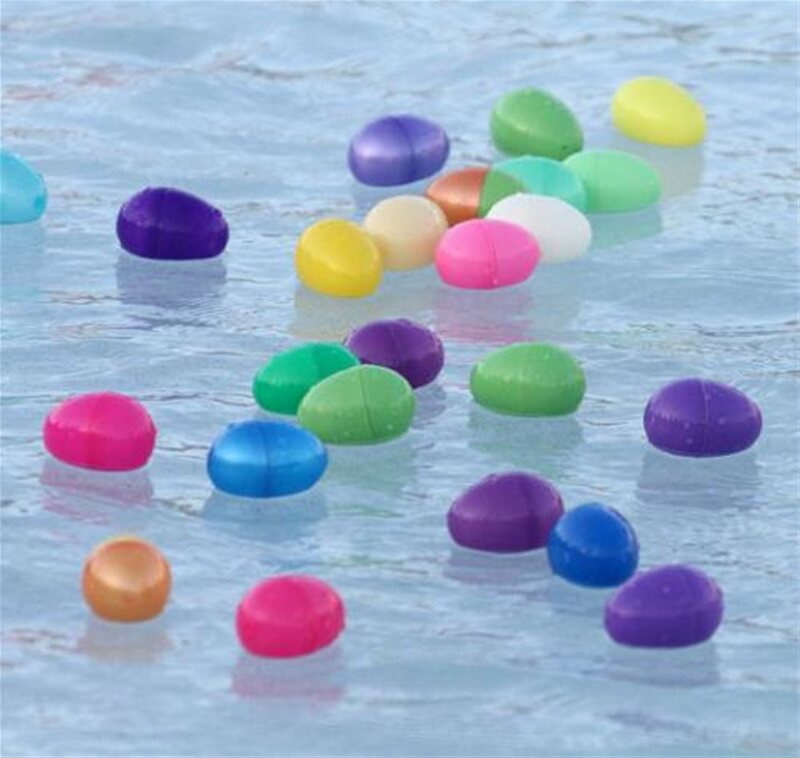 Hunt for eggs at the bottom of the Sportsplex pool on April 19, 2019! Kids ages 6-10 are invited. The event is free for members, $4 for guests.